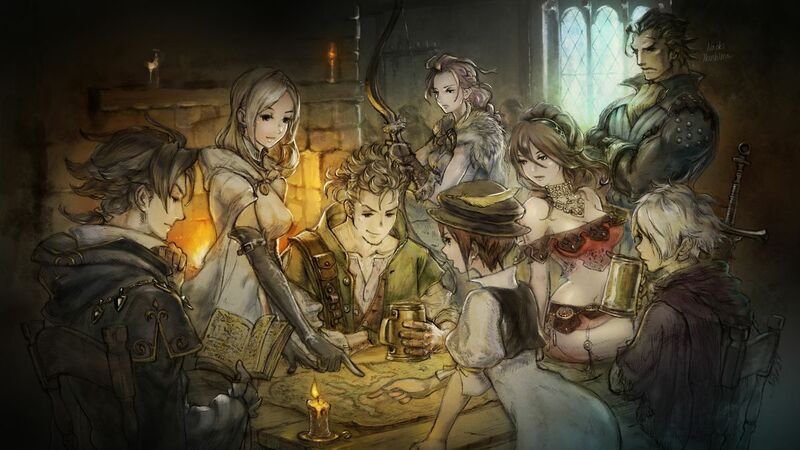 OCTOPATH TRAVELER, we probably thought as a Nintendo Switch exclusive, is officially going to the PC as Square Enix has announced! Yeah, there was the leak by the company themselves a couple of days ago. But as always, we want our stuff to be official. OCTOPATH TRAVELER will be released on Steam on June 7th, 2019.